With global warming and environmental pollution being a much-discussed topic these days, are you wondering of how to go green when you are looking for relocating after 55+? If you want to contribute to a greener world, then start from where you are going to live in your retired years. If you are of retirement age and looking for that perfect home where you can live in peace and tranquility, then choose a green community. Here are a few points to help you in your green quest. 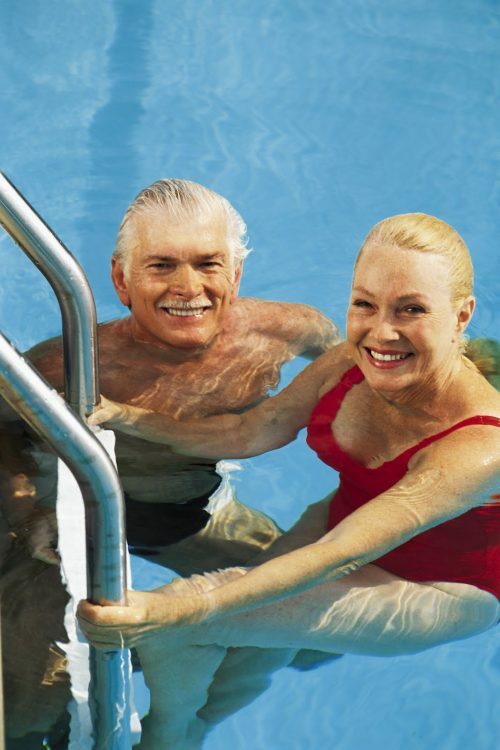 Why Should Active Adults Consider Swimming as a Sport? 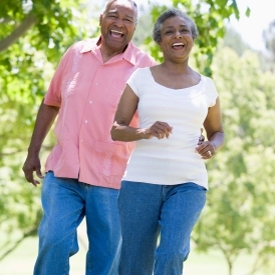 Keeping fit and healthy has become a major priority for active adults once they reach their senior years. This is not to say that young people should wait until they are old to start taking care of their fitness and health… What it does mean is that at 55+ you CANNOT ignore the need to do so. Health is one thing that everyone should take seriously. Staying healthy and active enables you to enjoy life to its fullest. Yet, good health does not come without hard work. It requires finding ways of relieving stress, keeping active, keeping your body hydrated at all times and eating a healthy diet. When it comes to being active and relieving stress, swimming is an ideal activity to engage in. It is a great exercise recommended for people of all ages, by many doctors as it has numerous health benefits. 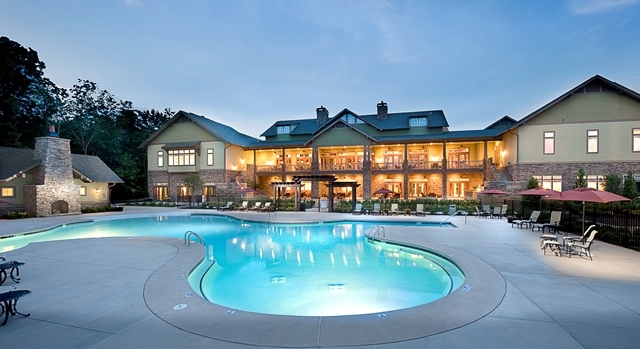 Set in the North Georgia foothills, Soleil Laurel Canyon is a lovely active adult community where an array of activities awaits 55+ seniors looking for the beautiful life. Named as the Best Neighborhood in the US by Where to Retire magazine, this retirement community deserves a closer look. 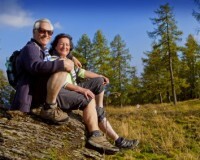 If you are considering retiring in the mountains, there are a number of active adult communities to choose from. Various states, such as, California, Colorado, North Carolina, Oregon and Arizona all provide mountain lovers the ability to sit back and enjoy scenic views from the comfort of their homes. So, are you interested? There are many mountain retirement communities to choose from where the view is not the only thing that will draw you in. These communities also offer exciting amenities and recreational and social opportunities for you to enjoy. Here are three such communities. 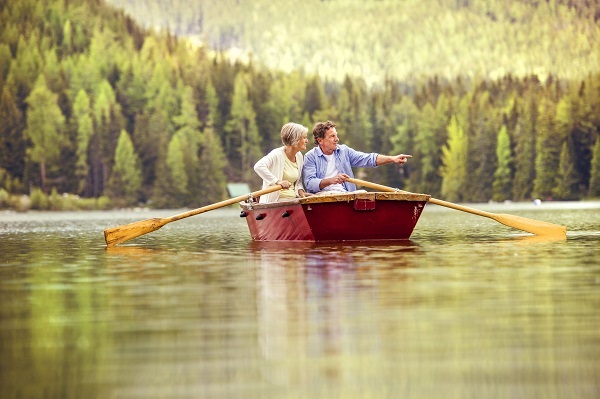 Many baby boomers today are planning hard to retire to a community where they can make the most of their retirement years. These baby boomers are making the right move. They know that retirement communities provide them the resources and the amenities they need to make sure that they live long and prosper. What makes them wise to this secret formula of good health, fun and joy? 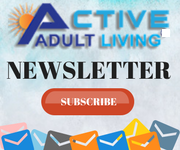 How is it possible to live long and prosper in an active adult community?